It’s been a busy few weeks, with holiday events, and end of year at work. The time flies, and sometimes with all the holiday goodies popping up everywhere, good nutritional choices fly out the window as well. But so far I’ve managed to maintain my weight and still enjoy sampling some of the goodies that are around me. I used to love sweets, and I still do, but now when I overindulge I feel bloated and sluggish. So I try to be careful. 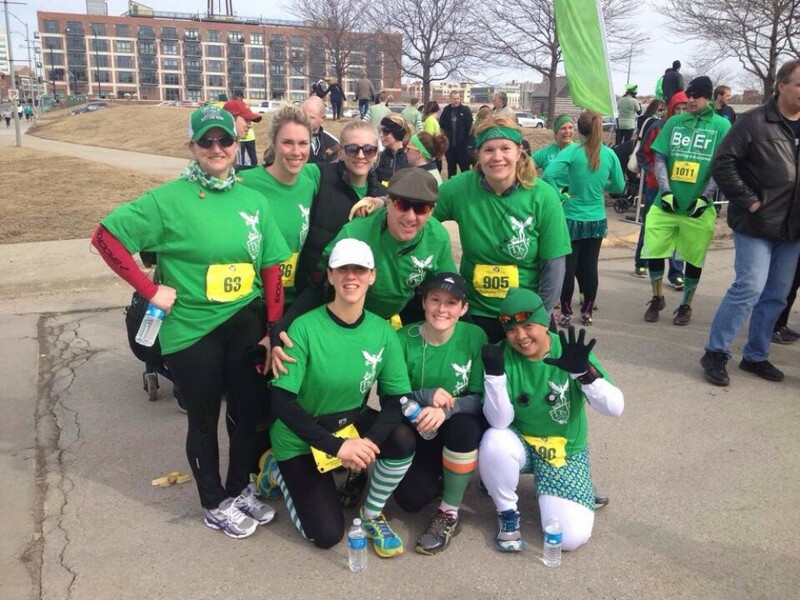 I have joined a “Winter Warriors” program hosted by Fleet Feet Sports. It’s a 9 week program where we meet to run outside every Saturday no matter the temperature. You get points for coming each week and, bonus points depending on the temperature. At the end of nine weeks, the points convert into entries for prizes, including a complete Mizuno winter outfit! 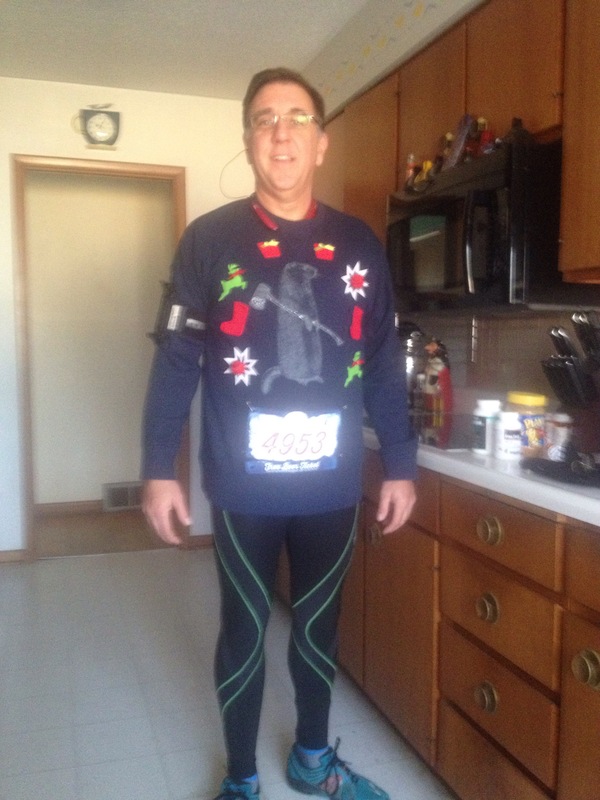 I also entered my first “Ugly Sweater Run”. 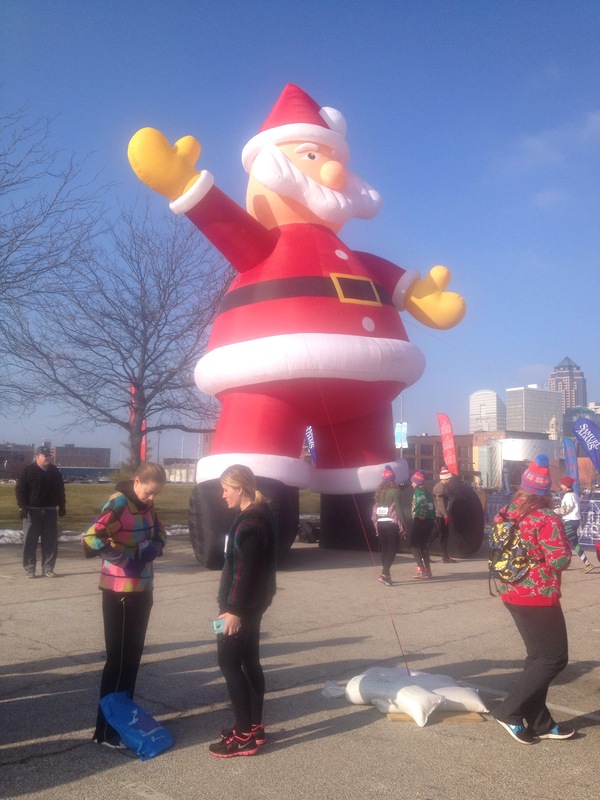 It was a 5k event, and I never realized the horrible sweaters that are out there. There is even a “Ugly Sweater” kit at Target for $5.00! 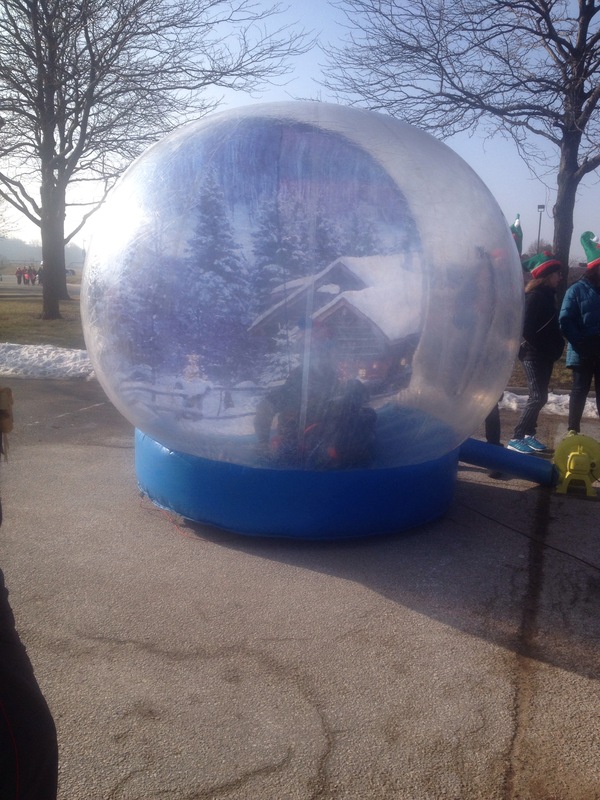 I tried the kit, but by the time I crossed the finish line, most of the items had fallen off! I guess it wasn’t designed for runners. 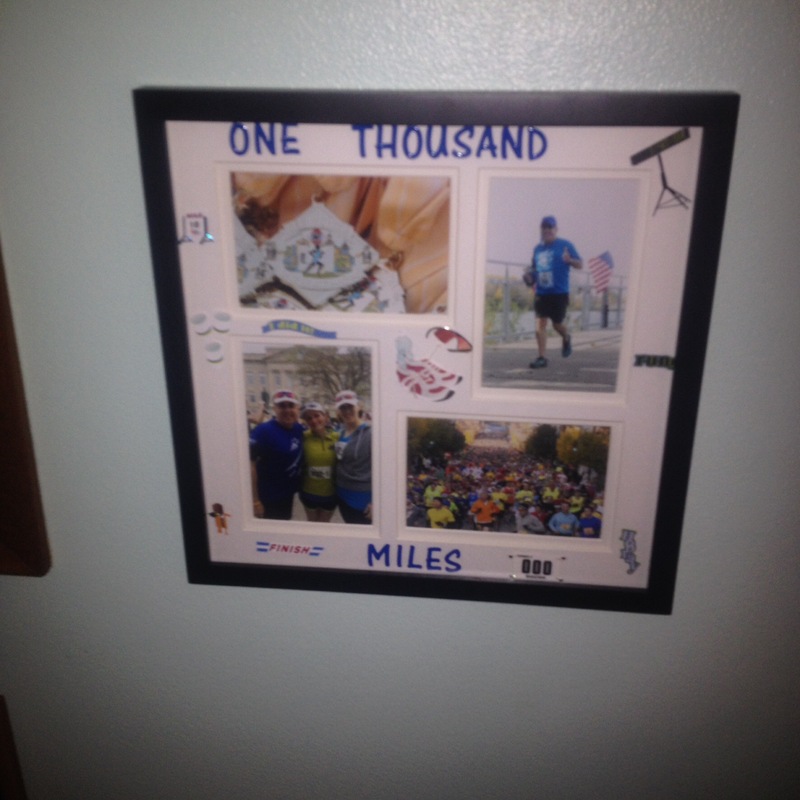 I am oh so close to my 1000 miles for the year goal. As of today, I have 20 miles to go. I’m going to try and run outside today, and with the wind and 30 degree temps, it should be a challenge. That’s ok, I like challenges. In case I don’t get to post before the holidays, Merry Christmas, happiest of holidays, and a joyful new year to one and all.